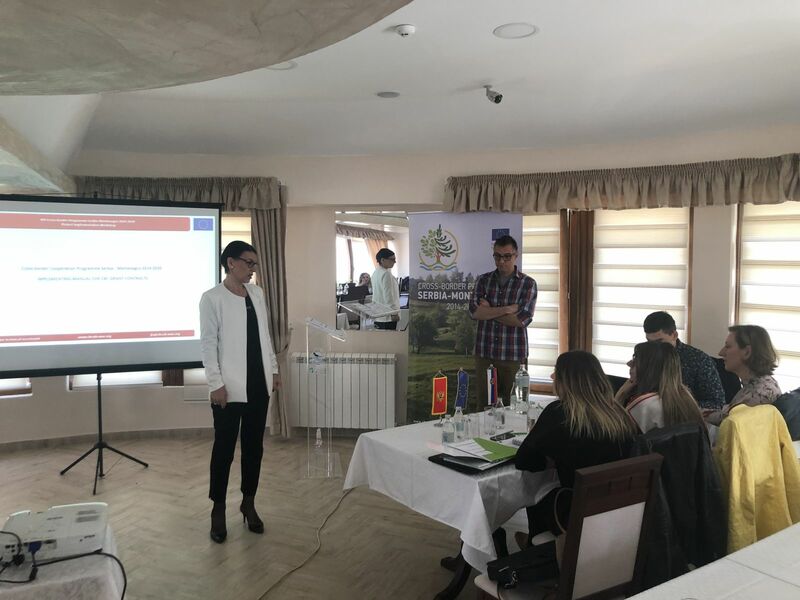 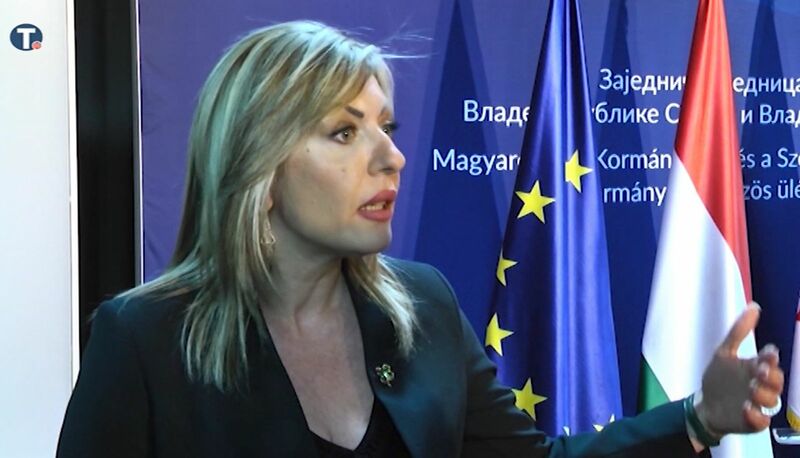 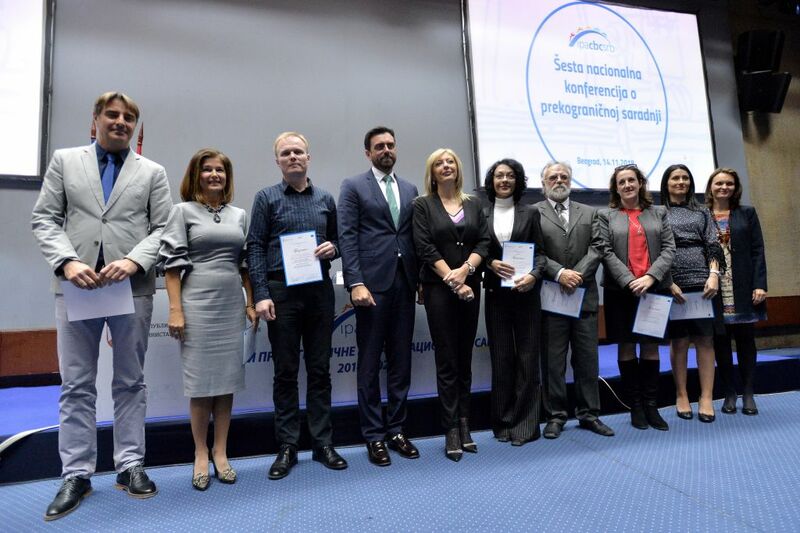 Minister of European Integration Jadranka Joksimović has said that the documentation on the second tranche of EUR 8 million of EU assistance to the Serbian budget for education reform is under way. 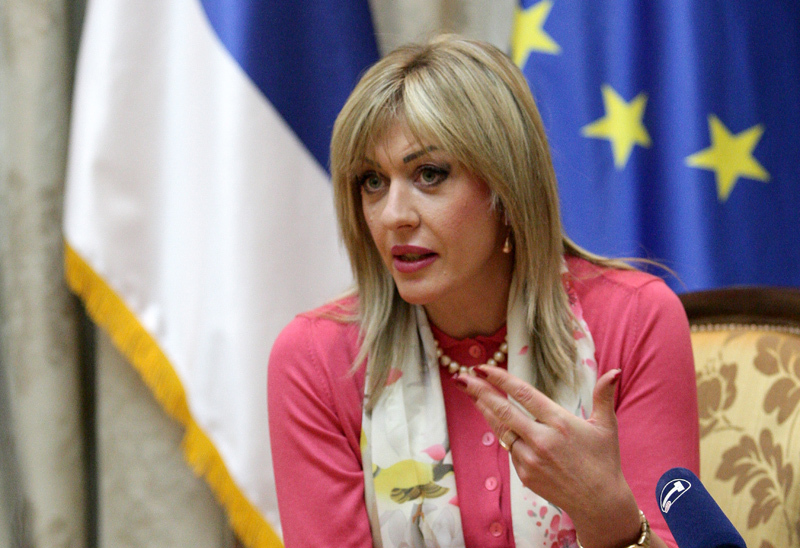 At the second interministerial meeting on education reform, Joksimović has emphasised that, in 2017 and 2018, Serbia successfully implemented the set objectives of the reforms, for which it withdrew EUR 8 million from the EU, adding that she expects that Serbia will be able to withdraw additional funds in the following stage. 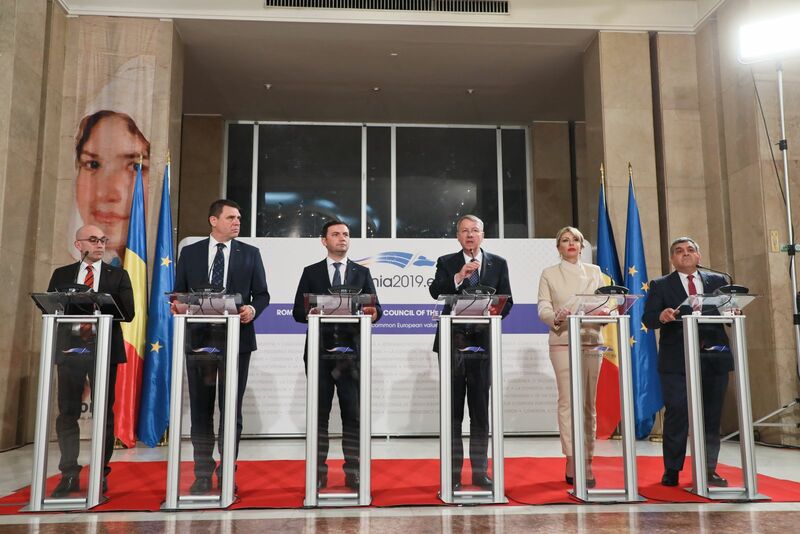 The 8th Annual Forum of EUSDR will be held on 27-28 June 2019 in Bucharest. 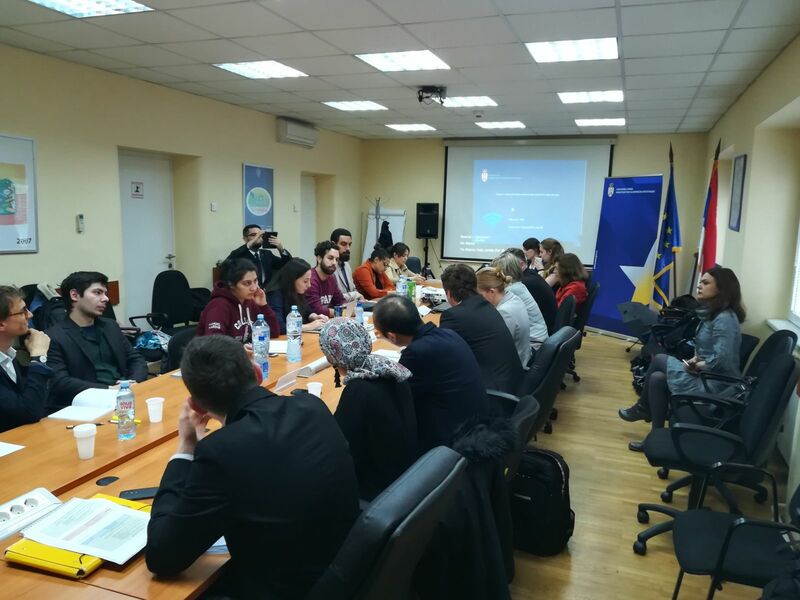 The Forum will cover topics of particular importance for the Danube region: connectivity and regional mobility, economy, ICT, environment, tourism, links between Macro-regional strategies, EU mainstream operational programmes and the new Cohesion Policy. 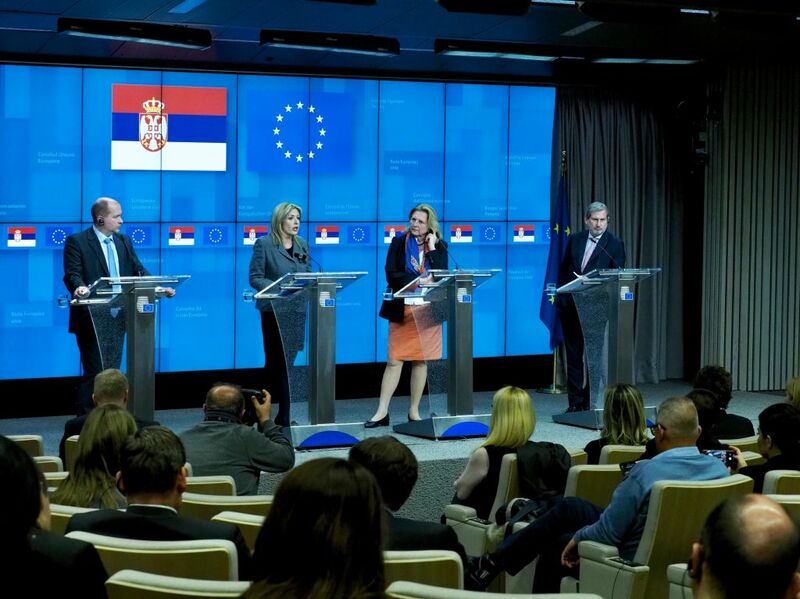 The delegation of the Ministry of European Integration and the Negotiating Team of the Republic of Serbia have gone to Tbilisi to participate in the ’EU Dialogue between Serbia and Georgia’ dedicated to the exchange of experiences in the European integration process, primarily including Serbia transferring its experience in the implementation of the Stabilisation and Association Agreement (SAA), negotiation process, Serbia’s technical assistance to Georgia and coordination of EU funds.